Find something to admire, to use, and to gift at these new 2018 fair vendors. We’re one week deep into the 2018 Minnesota State Fair and the hot, people-packed days of food and fun show no intention of slowing down. The clock keeps ticking, people keep flowing, and luckily, new vendors keep selling. This year, the fair welcomed more than 30 new merchants across the fairgrounds. As you float around the fair these next five days, take a moment to scope out these first-timers with something to admire, to use, and to gift. 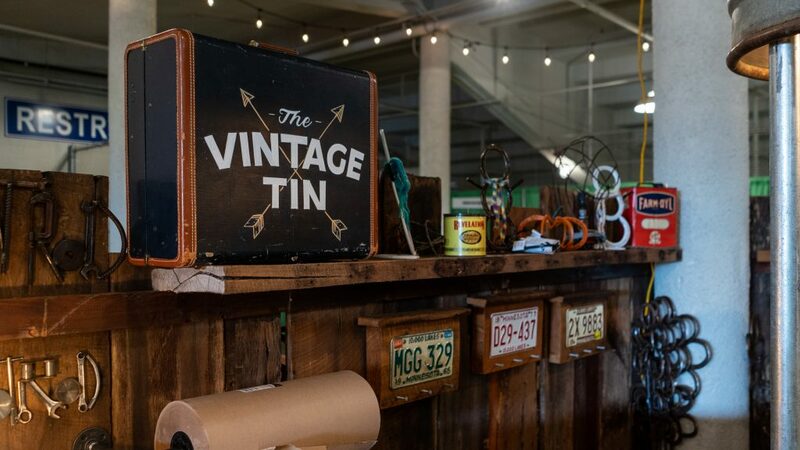 Kountry Kutt, tucked along the north side of the coliseum, hones handmade home decor products, carefully curated canvas paintings, stop-and-stare-in-your-tracks wall furnishings, and seasonal crafts. Learn more.